In Pokémon Shuffle, players complete match-three levels to capture Pokémon and add them to their team. 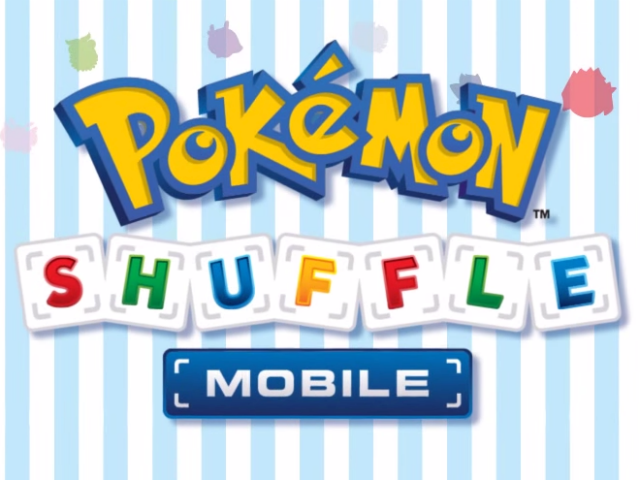 The Pokémon Company has announced the upcoming release of Pokémon Shuffle on mobile devices. The free-to-play game was released on Nintendo 3DS in February 2015, and challenges players to complete level-based match-three games in an effort to capture Pokémon. Before each level, players select a team of Pokémon from those they’ve already captured, taking into account the type (strengths and weaknesses) of the Pokémon they’re facing in the upcoming battle. In each stage, gamers have a limited number of moves to defeat the wild Pokémon, with each match draining a bit of its health. The quicker players can complete each stage, the better their chance of capturing the Pokémon after the level has been completed. If the capture is unsuccessful, gamers can play the level again for another chance. Pokémon level up as they’re used in combat, with certain Mega Evolutions giving gamers an even better chance of defeating and therefore capturing some opponents. In addition, players have access to power-ups to help them out. These may give players extra moves, as one example. In addition to standard levels, the Nintendo 3DS game offers limited-time Pokémon and events, which we assume will also be available in this upcoming mobile version of the game. While an official release date wasn’t revealed, Pokémon Shuffle will hit iOS and Android devices later this year.